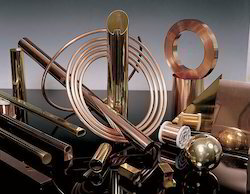 We are one of the leading manufacturer, wholesaler, trader, and importer of Beryllium Copper & Copper Alloys, High-Temperature Insulation Materials, Titanium Tungsten Molybdenum, and Niobium Alloys, Rare Earth Metals Oxides & Nickel & Cobalt Alloys. 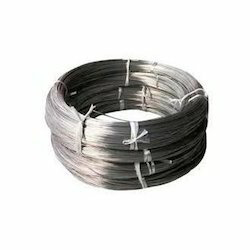 We are one of the leading wholesaler, trader & supplier of Nickel and Cobalt Alloys. 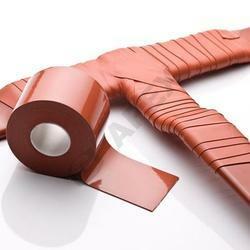 We are one of the leading wholesaler, trader & supplier of High Temperature Insulation Materials. 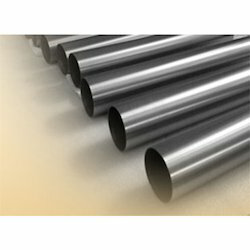 We are one of the leading wholesaler, trader & supplier of Titanium Alloys. 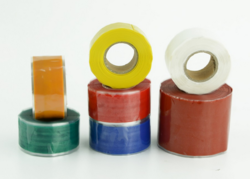 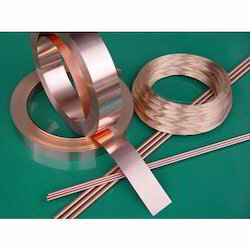 Offering you a complete choice of products which include beryllium copper strip, nickel silver strips and phosphor bronze strips. 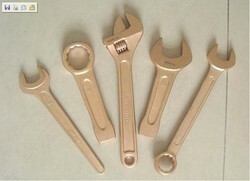 Offering you a complete choice of products which include non sparking tools. 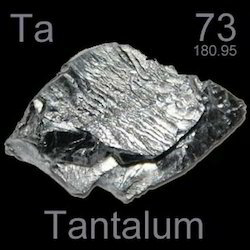 Prominent & Leading Manufacturer from Mumbai, we offer tungsten disulfide lubricant powder, molybdenum disulfide lubricant powder, tungsten carbide spray powders, cobalt oxide powders and magnesium alloys. 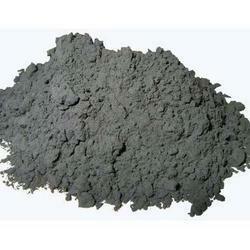 We are one of the leading wholesaler, trader & supplier of Rare Earth Metals Oxides. 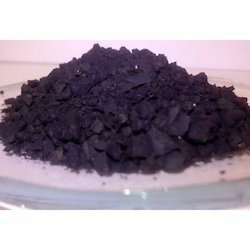 Providing you the best range of nano powders with effective & timely delivery. 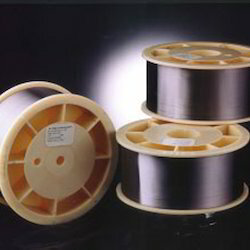 Our range of products include hafnium wire for plasma cutting. 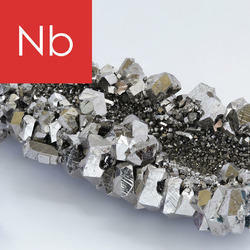 Prominent & Leading Manufacturer from Mumbai, we offer ferro niobium and ferro molybdenum. 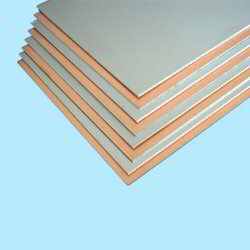 Providing you the best range of niobium and tantalum alloys, niobium plate and niobium wire with effective & timely delivery. 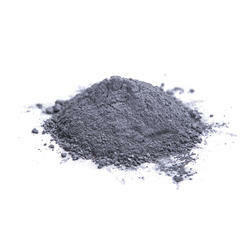 Pioneers in the industry, we offer ruthenium powder from India. 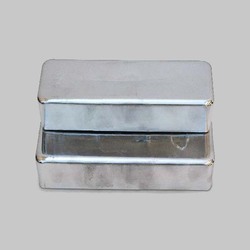 We are a leading Manufacturer of indium ingots from Mumbai, India. 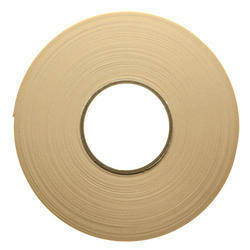 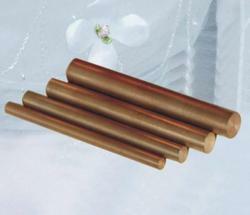 Providing you the best range of oxygen free copper with effective & timely delivery. 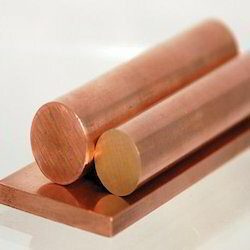 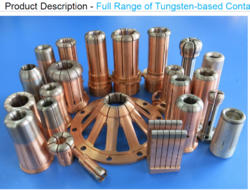 Prominent & Leading Manufacturer from Mumbai, we offer tungsten copper and tungsten heavy alloys. 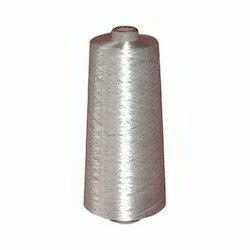 We are a leading Manufacturer of alumina silica yarn, carbon fibre yarn, fiberglass yarn, alumina silica fiber products and carbon fiber fabric from Mumbai, India. 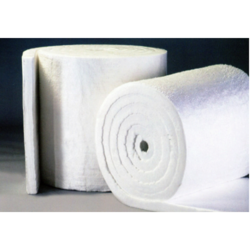 Prominent & Leading Manufacturer from Mumbai, we offer ceramic fiber blankets. 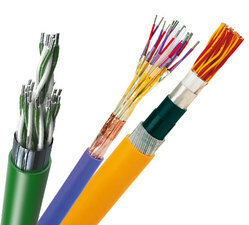 Pioneers in the industry, we offer resistance welding tips & caps and rwma resistance welding electrodes from India. 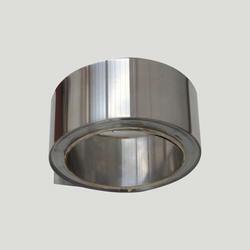 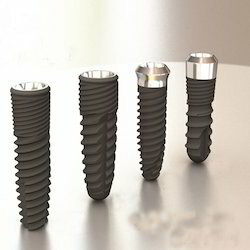 Manufacturer of a wide range of products which include invar 36, kovar astm f15 and mu metal (mumetal). 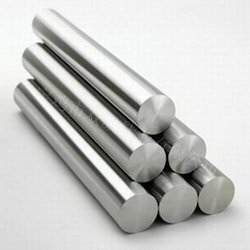 We are a leading Manufacturer of iron-cobalt hiperco alloys from Mumbai, India.